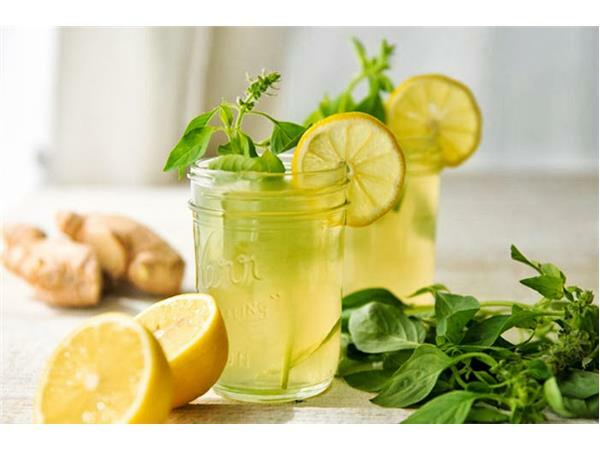 Detoxing is popular, but detox products aren't proven to do what they say they'll do: flush toxins out of your system and help you lose weight. In fact, they may be risky and even backfire, causing you to lower your immune system and become very sick. Fortunately there IS a safe, effective and all-natural way to detox. Tune in to learn from Dr. Steve Davis and Dr. Karen Kan to learn how you can pick the perfect detox program for your special needs to ensure that it really works!